Copyright Michael P. Janes, Texas, USA, Foto Andamanensee, Thailand. Ovabunda andamanensis to Michael P. Janes, Phoenix, Arizona, USA. 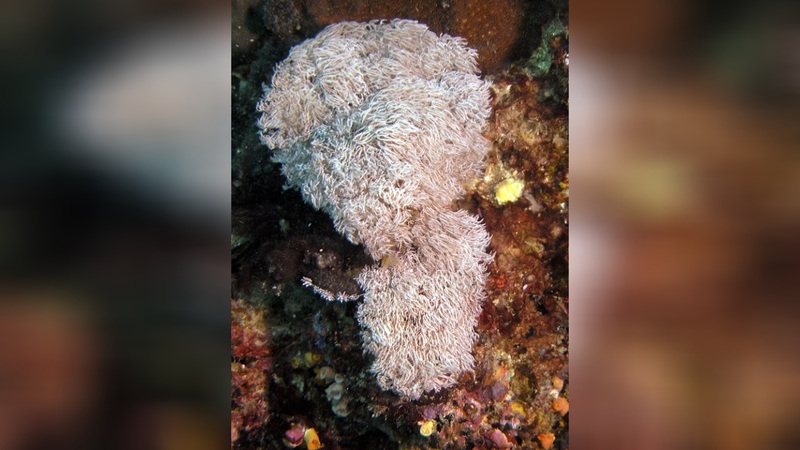 Ovabunda andamanensis is a genus of soft corals in the Xeniidae family and was collected along the eastern coast of Phuket Island, Thailand. Colonies occur in low abundance, spaced 1-2 meters apart on small ledges of vertical walls growing among sea fans, corallimorpharians, and Dendronephthya sp. 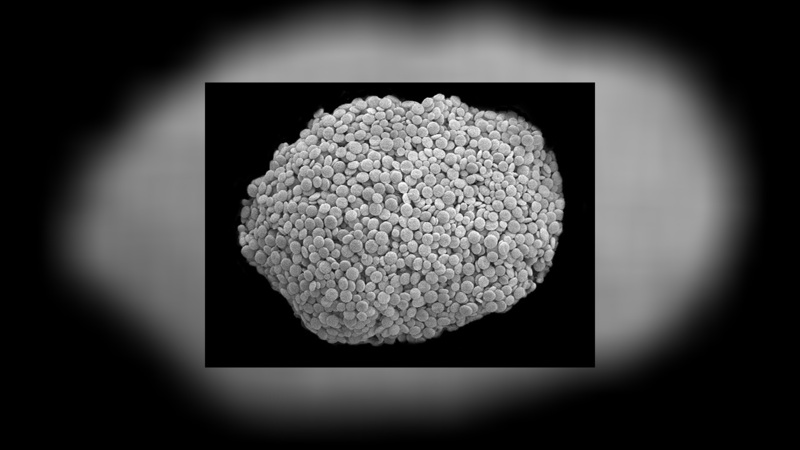 soft corals in a depth of 10 meters. 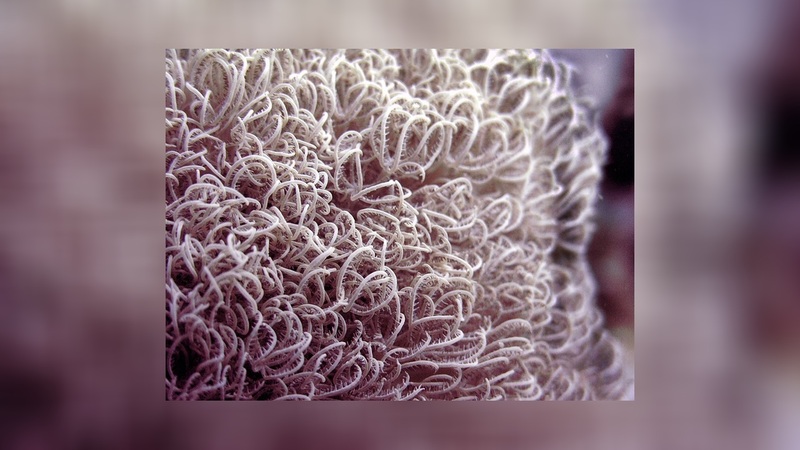 Living colonies exhibit tan colored stalks; white polyp bodies and tentacles, and pinkish pinnules.